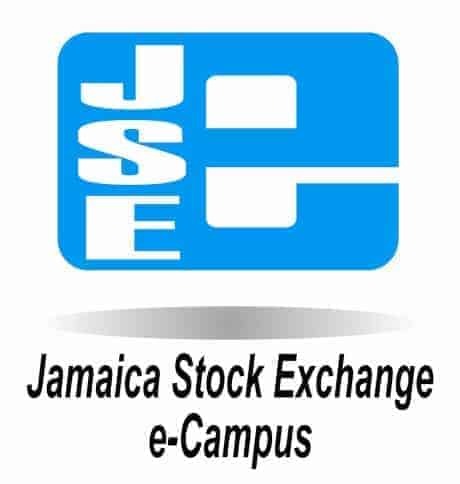 Stocks and Securities Limited has completed a block transfer of shares totaling 215,978,588 units. Shares have been transferred to Stocks and Securities Limited from two C2W Music Limited (MUSIC) directors, bringing Stocks and Securities Limited total ownership to 320,000,000 units or 80% of total issued shares. C2W Music Limited (MUSIC) has advised that their Annual General Meeting has been rescheduled to Saturday, May 5, 2018, from April 14, 2018, at The Knutsford Court Hotel, 11 Ruthven Road, Kingston 10, at 10:00 a.m.
C2W Music Limited (MUSIC) has advised that their Annual General Meeting will be held at the Windward Suite of The Knutsford Court Hotel, 11 Ruthven Road, Kingston 10, on Saturday, December 2, 2017, commencing at 10:30 a.m.
C2W Music Limited (MUSIC) has advised that the submission of their Unaudited Financial Statement for the period ending March 31, 2017 will be delayed. MUSIC further advised that the report will be submitted on or before Monday, June 29, 2017, and that the notice was published in the Jamaica Observer on May 15, 2017.